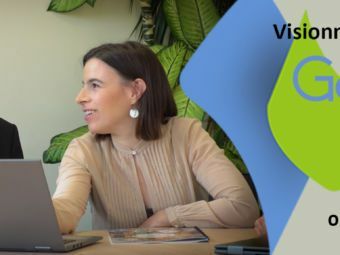 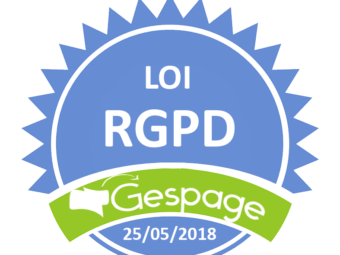 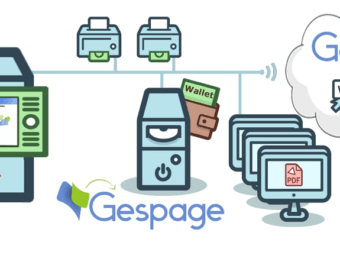 Cartadis is pleased to introduce you through this video, its Gespage software and its Embedded Terminal Konica Minolta. 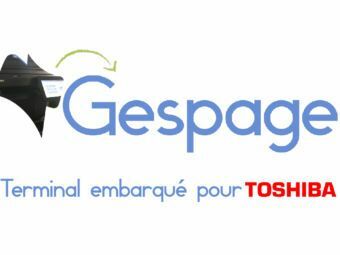 Cartadis is pleased to introduce you through this video, its Gespage software and its Embedded Terminal Toshiba. 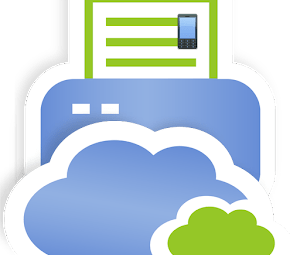 Cartadis is pleased to introduce you through this video, its Gespage software and its Embedded Terminal Sharp.